The Gin Club are very proud to present Allen Stone, debuting his first ever New Zealand tour, with support from our very own Louis Baker. Soul/R&B artist Allen Stone proves himself deeply devoted to making uncompromisingly soulful music that transcends all pop convention. His vocals and melodic style show the clear influence of classic soul and R&B of the 1960s and 70s, while his lyrics reveal an idealism and passion that recall the folk inspired singer/songwriters of the same era. As the New York Times recently said Stone’s lyrics “promise honest sentiments, grooves built with physical instruments and a gospel-rooted determination to uplift ... glimmers of Al Green, Bill Withers, Curtis Mayfield, George Clinton, Prince and a bit of Sting. 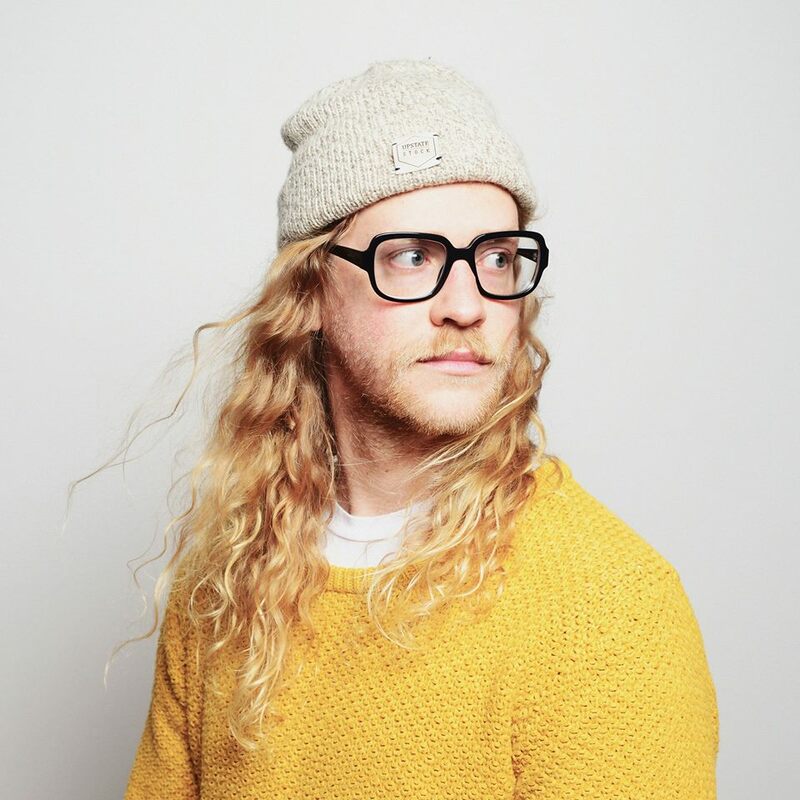 Allen Stone peaked at the number 2 spot on the R&B/Soul charts on iTunes and hit #9 and #35 on the Billboard Heatseekers and R&B/Hip Hop Album charts, respectively. USA Today called Allen Stone a pitch-perfect powerhouse. In 2012, he was featured on the song Neon Cathedral by Macklemore & Ryan Lewis off of their album The Heist. Stone was voted one of mtvUs Freshman 5 in late 2012 and tapped as VH1s first You Oughta Know artist of 2013. In January 2013, he appeared on The Ellen DeGeneres Show and sang Sleep. He also appeared on Conan in June 2015. 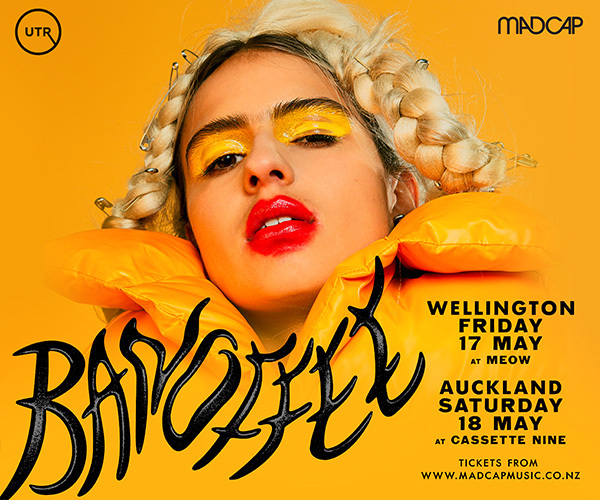 Baker has spent the past decade evolving his sound from stripped back acoustic ballads to fully formed soulful grooves. With a spellbinding voice and a talent for writing songs of pure emotion.